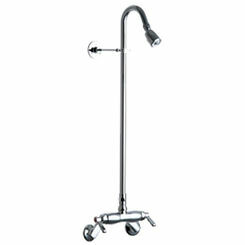 Commercial fixtures are used in a business or public settings. 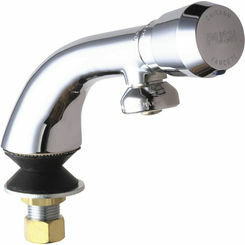 Some types of faucets can be used in both a commercial and residential setting. 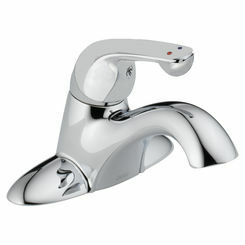 Examples of this would be hot water faucets and prep sink faucets. 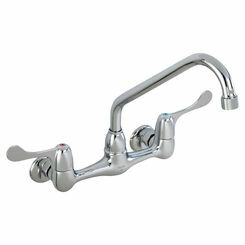 Any of these faucets would be ideal for either residential or commercial use. 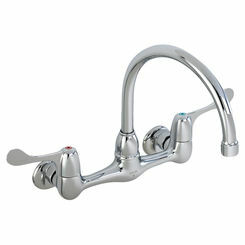 Most commonly used in residential applications are laundry faucets and utility faucets. 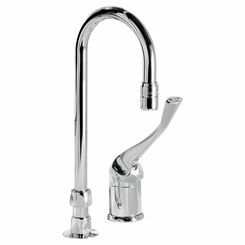 When it comes to selecting your faucet from PlumbersStock, you can choose from a wide variety of styles and finishes that best fit the style of the room. 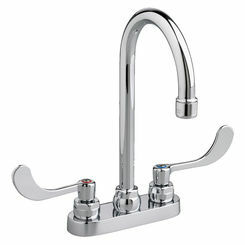 You can use the filters on the left of the screen to help search for exactly what you need. 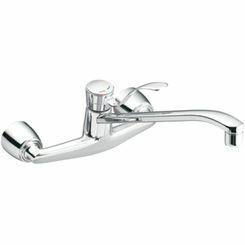 Commercial faucets are made specifically to withstand higher use. 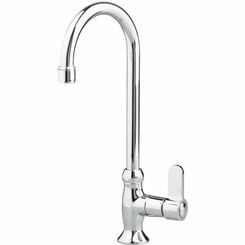 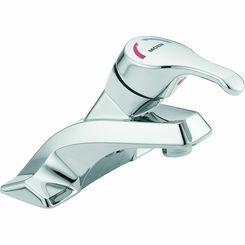 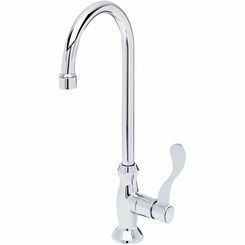 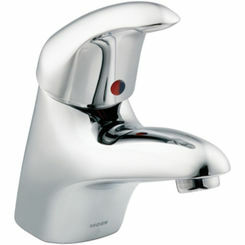 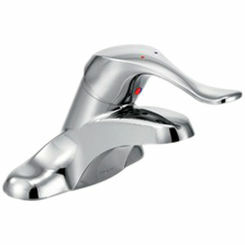 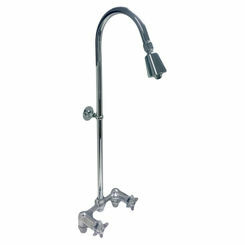 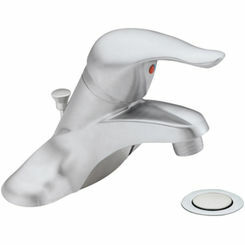 We carry only the best in commercial faucets: Chicago, Delta, Moen, American Standard, and more. 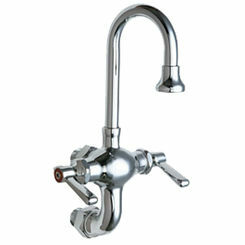 Laboratory faucets are very commonly used in laboratories and science classrooms that have lab work, and are installed for convenience in those applications. 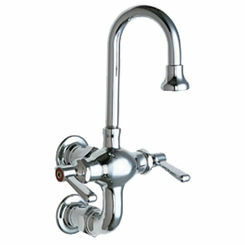 Commercial faucets for kitchen applications are great for restaurants, hotels, and more. 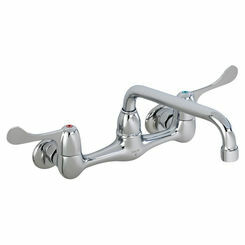 These faucets are built to last a long time and offer the quality and reliability you need. 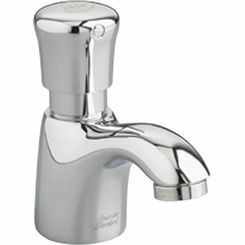 Do not forget commercial restroom faucets. 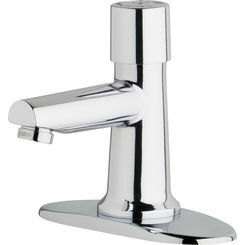 No matter what kind of business you have, the right bathroom faucets will save you money and anguish. 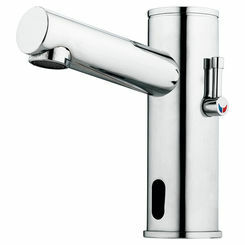 Faucets activated by sensors will prevent waste and vandalism and they are better for hygiene. 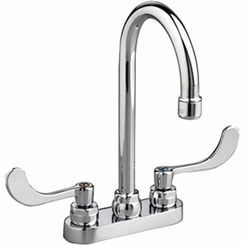 When it comes to finding a commercial faucet that will fit a need outside of a kitchen or a bathroom setting, specialty faucets are the way to go. 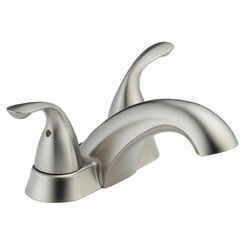 We can help you locate the right faucet here at PlumbersStock, where we offer name brands at wholesale prices. 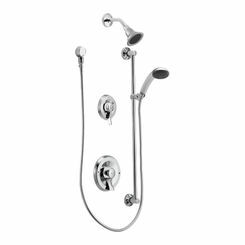 If you have any questions about shipping or the products, please contact our professional staff and we will help give you the right answers.